I’m excited to share with you that Bauxite Schools is one of the first districts in Arkansas to be granted approval to offer “Alternate Methods of Instruction” (AMI) days during the 2017-2018 school year. 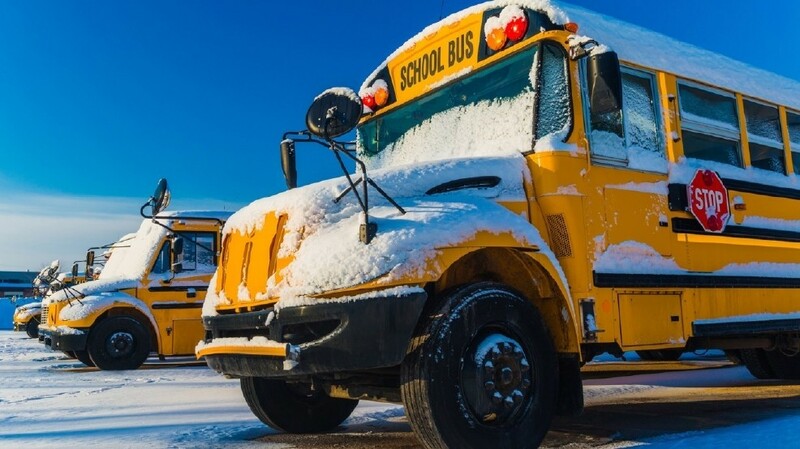 This plan will allow the opportunity for all Bauxite students to be engaged in meaningful learning on inclement weather or emergency days when conditions prevent school from being in session. This will enable us to NOT have to make up the day at the end of the year. WHAT ARE ALTERNATE METHODS OF INSTRUCTION? Alternate Methods of Instruction simply allows for the continuation of learning when students miss days of regular instruction. Students will have the opportunity for skill reinforcement, remediation, and enrichment through electronic or conventional paper lessons. The Arkansas Department of Education has granted Bauxite 5 AMI days this school year, on which students will be expected to continue learning at home. All materials will be provided by your child’s teachers, and students are expected to submit work within two days of returning to school to be counted present for the AMI day. HOW WILL AMI DAYS WORK? Middle School and High School students with Internet access will be able to complete work electronically from home using technology like Google Classroom. Schools will make accommodations for students who do not have Internet access at home. Elementary students will complete packets of work designed by their teacher to extend learning at home. Each school’s AMI plan will be tailored to their particular students; in the coming days, you will receive information from your child’s school with more specific, detailed information. We are excited to have been selected as one of the first districts to offer AMI days. As a model for the state, we anticipate that we will learn lessons along the way and make necessary adjustments to improve our AMI plan to best meet the needs of our students. We welcome your feedback and invite you to share information with us about how it is working for your family. If you have further questions, please talk with your child’s principal. Thank you for joining us on this journey as we strive to provide your child with learning opportunities, regardless of weather or walls!